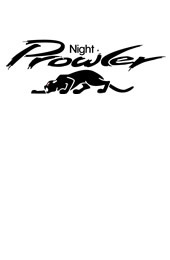 Our name is synonymous with the rapidly growing Outdoor Pursuits market, whether it be for our shooting and hunting products or our outdoor accessories, flashlights and opticals. 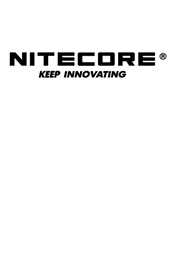 We represent a wide range of high quality brands known for their performance-driven, innovative product ranges. Our aim is to enhance the enjoyment of your choice of outdoor pursuits, whether it be hunting and shooting, camping, spectator sports, nature study, hunting, fishing or bird watching. Take a look below at the companies we represent and follow the links through to their websites for full product ranges and information. 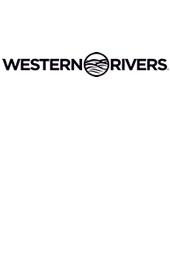 Founded in 1945 by Roy Weatherby in South Gate, California, Weatherby, Inc. is an American firearms company that prides itself on craftsmanship, reliability, and safety. 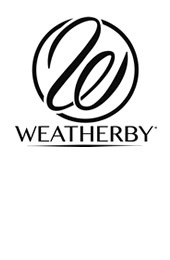 The Weatherby name is known around the globe for their rifles and hyper-velocity magnum cartridges that are as accurate as they are powerful. 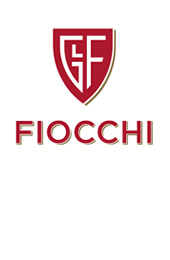 Founded in 1876, Fiocchi Munizioni is one of Italy’s largest and oldest manufacturers of ammunition. 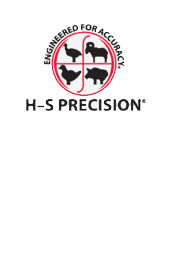 They produce highly successful hunting and sport cartridges ranges including the EVO shot shell. BSA air rifles are the result of over 150 years of English gunsmithing success coupled with the very latest in precision manufacturing. 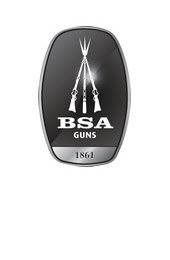 For many years BSA has been making gun barrels of the highest quality. Indeed, BSA is the only volume manufacturer of Air Rifles which uses Cold Hammer Forged barrels. 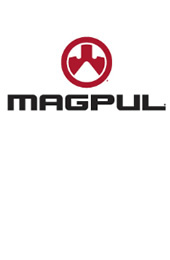 Magpul Industries is an American designer and manufacturer of high-quality consumer products, including firearms accessories and electronics cases. The corporate headquarters is based in Austin, Texas in the United States. Marocchi is a company that specialises in the production of hunting rifles and shotguns. Founded in 1922 by Stefano Marocchi, it is still managed and headed by the Marocchi family. 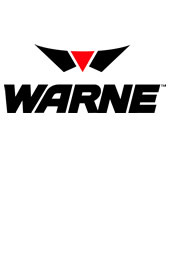 Warne scope mounts and products trace their roots back to the 1950s in Australia. Warne pioneered the vertically split scope ring. Using innovative technology and design, Warne developed a reputation for precise, rugged, and easy to use steel rings and bases. 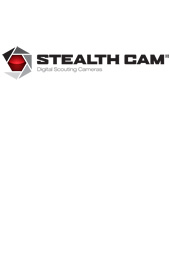 – Scouting, surveillance and action cameras. 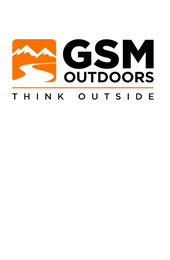 Founded in 2000, GSM Outdoors specialises in bringing innovative products to market. 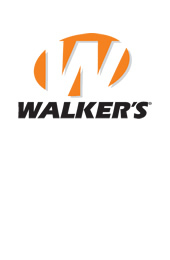 They have a strong focus on product development and rigorous quality control and a reputation for delivering top quality outdoor gear. – Gun Care Systems and firearms maintenance supplies. Manufactured in the USA; the world’s finest Gun Care Systems and firearms maintenance supplies. 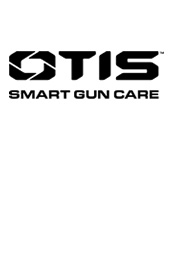 The Otis Technology Breech-to-Muzzle® Cleaning System is widely regarded by experts as the most advanced gun cleaning system in the world. 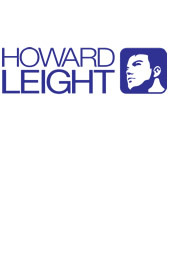 When you need to block noise, Howard Leight gives you the tools to do the job right. We set the standard for noise blocking and hearing protection. 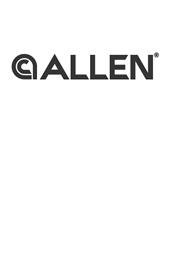 For over 30 years we have been known as the leader in hearing protection development and innovation. 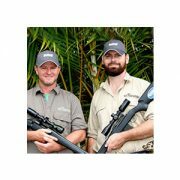 Meet our Brand Ambassadors AUSSIE FERAL GAME HUNTERS – the folk who are out in the field using our products and pushing them to the extremes. AFGH are a team of everyday die hard outdoors enthusiasts that strive to empower the Aussie hunting community by sharing their personal hunting stories and sharing the adventures of their followers with the world. Pro-Series ® hunting rifles made to the highest standards in the USA. Manufacture every component – actions, triggers, match grade barrels and composite synthetic stocks. World-renowned for its innovative applications of tritium and advanced fibre-optics, Trijicon manufactures the most advanced riflescopes and sights for tactical and sporting applications. 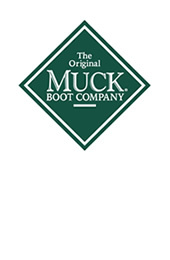 Muck® Boots are built to take on the toughest conditions. With a wide range to choose from our premium boots are made with the sole purpose of providing the most comfortable, high performance outdoor footwear on the market. 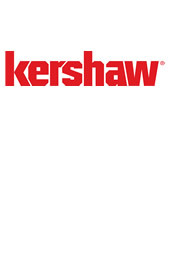 Kershaw Knives designs and manufactures a wide range of knives, including pocketknives, sporting knives, and kitchen cutlery. From award-winning technologies and advanced materials to the solid sound of the blade lockup, when you’re carrying a Kershaw, you know you’re carrying the real thing. 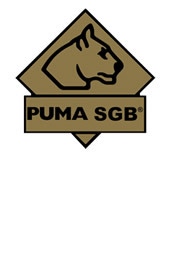 The Famous PUMA® Proofmark – Lots of companies talk about the quality of their steel. PUMA® proves it. Every PUMA® knife blade made in Germany is tested for hardness. 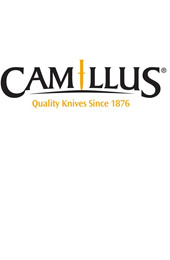 The steel used is the best knife steel in the world. ATV TEK is a premier brand of innovative accessories for ATVs and Side-By-Sides. 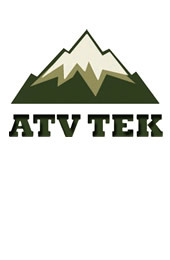 The mission of ATV TEK is to offer products that provide the best features, benefits and value to the customer. 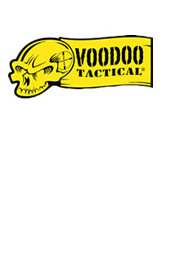 Voodoo Tactical offers a wide range of high quality shooter’s products such as MOLLE gear, much of it developed and field-tested by military and law enforcement professionals. Largest range of LED Light bars in Australia, for multiple uses including night work, fishing, driving and farming. LED lighting accessories including wiring and mounts also available. 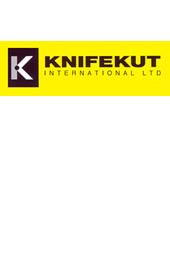 Suppliers of high quality cutting instruments for home, trade and recreation for entry level and above. Want to find a retailer near you that sells TSA products? Try our ‘Find an Outlet’ interactive map for your nearest store.